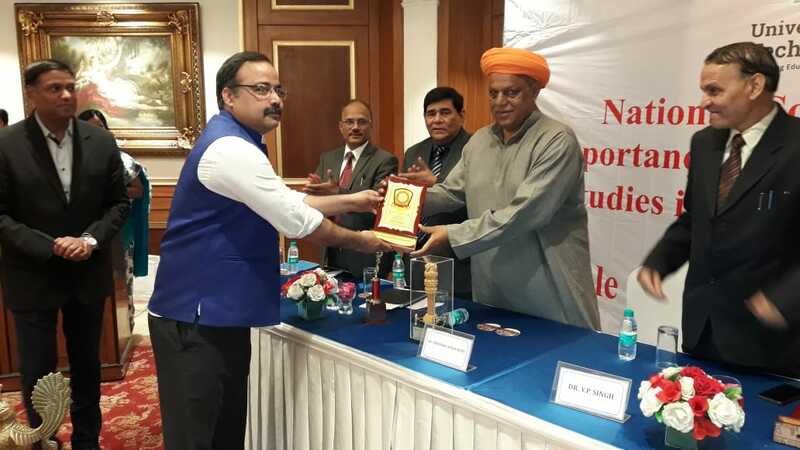 Ignited Minds received Excellence Award 2019 in Best Research Publication category. Award presented by UGC Secretary, Dr Ken, Sh. Virender Singh, Member of Parliament & Prof. M.K. Vajpayee, Co-Chairman, ASSOCHAM National Council on Education at NEW DELHI.